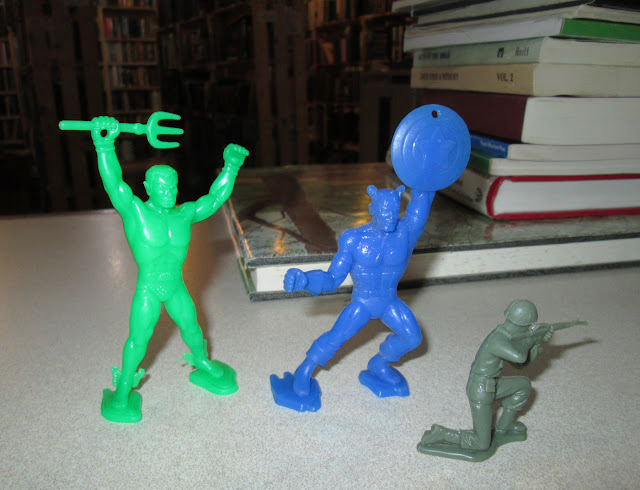 No bookmarks today, but I did find these three at the bottom of a box of books. Namor and Captain America! Nice find!